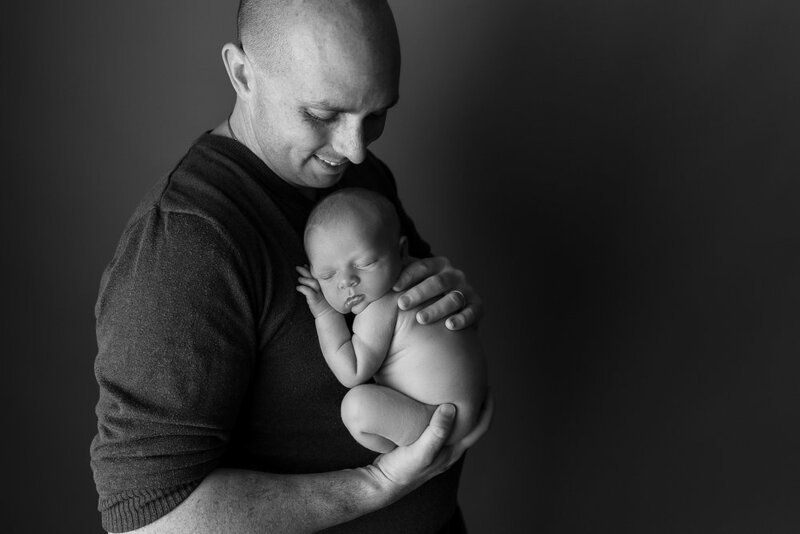 As the saying goes when raising children, the days may be long but the years are short. 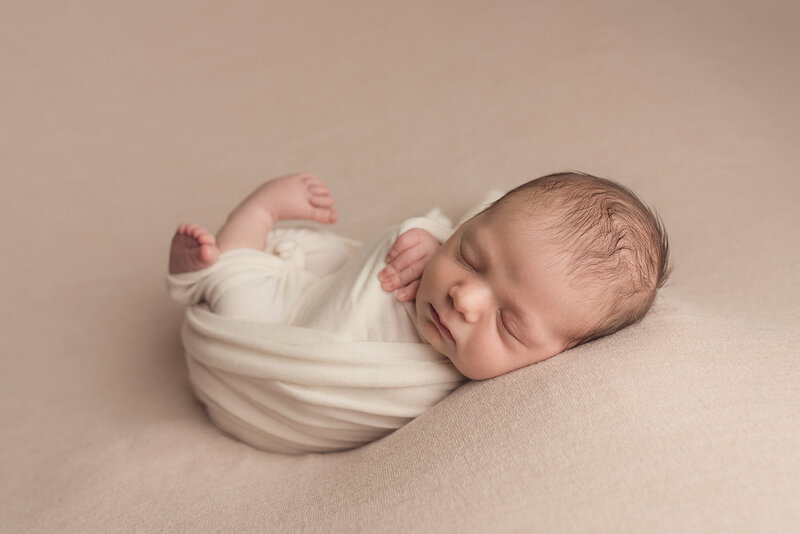 Sleepless night and 2 am feedings give way to baby smiles, coos and laughs, sitting, crawling, first teeth and first steps. So many moments, so many milestones. 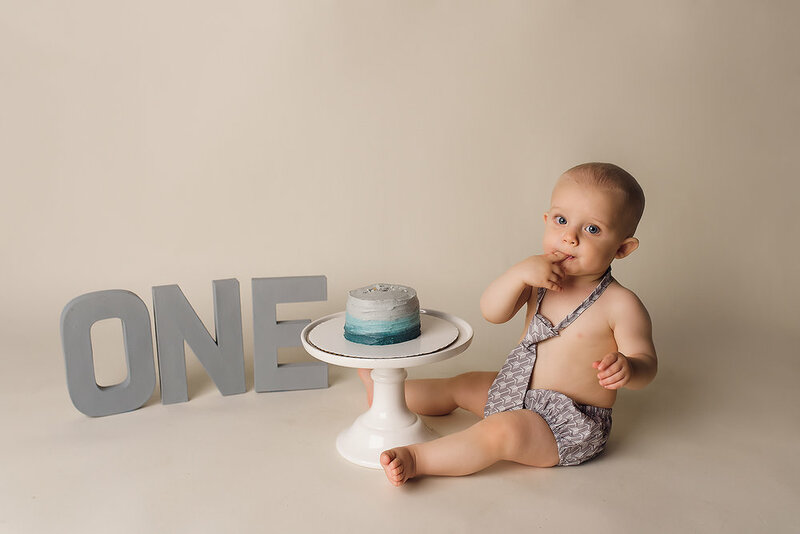 And in the blink of an eye, just one trip around the sun, your tiny bundle with 10 perfect fingers and 10 perfect toes is a bouncing, babbling, laughing, toddling 1 year old. Jackson came to celebrate this huge milestone with me in the studio complete with the cutest little cake made by his mom. 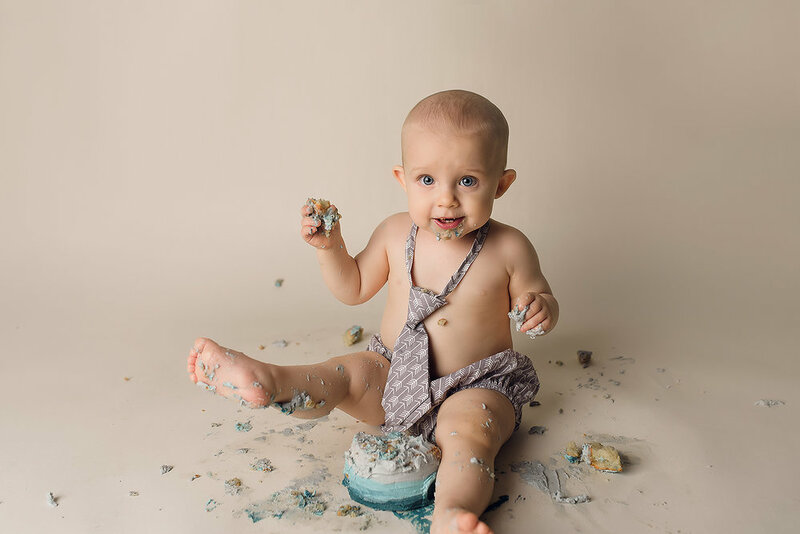 Jackson is one of my first Milestone Club kiddos so his cake smash was a little bittersweet because now I won't get to see his big blue eyes every 3 months. (Luckily for me we already have a date for some fun fall photos - couldn't let him go that easy). I first met Jackson when he was just a tiny peanut. Even then his mom knew she didn't want to miss a moment of his first year. Every 3 months I'd see his cute little face and every 3 months he was doing something new. Watching him grow has been such a joy for me! Without further ado....the birthday boy! Isn't he just the cutest?!? Now for some of my favorites from his past sessions. It really shows off how much he's grown! Can you picture these as a fun collage or gallery wall? 6 months - Babies are usually so smiley and friendly at this age. 3 months and little personalities are starting to develop. Look at how tiny he was!! 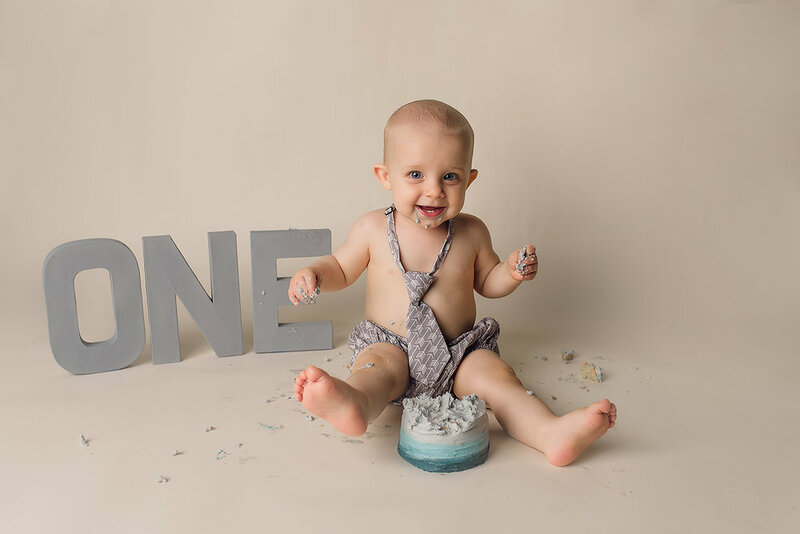 Milestone Club Packages are an awesome way to document all your little one's ages and stages. 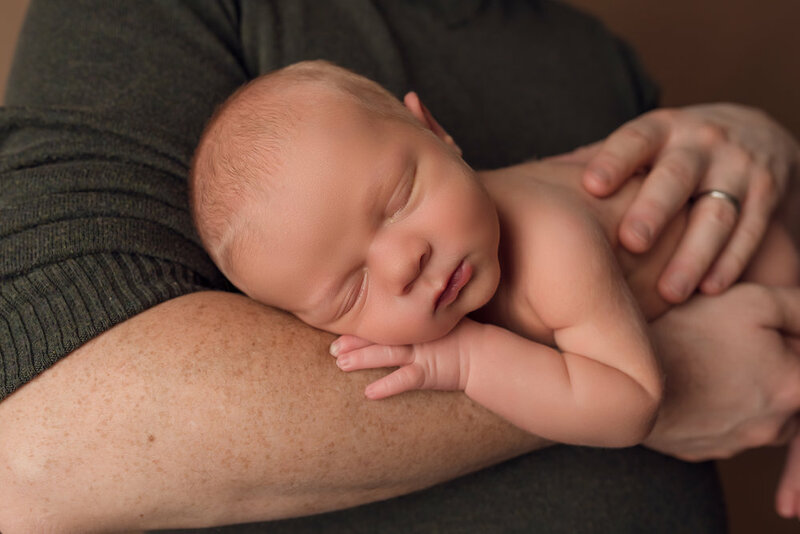 Plan options include 3-5 sessions (usually 3-4 months, 6-7 months, 9-10 month, 1 year) with a maternity session available to add on as well. Get in touch for more information! 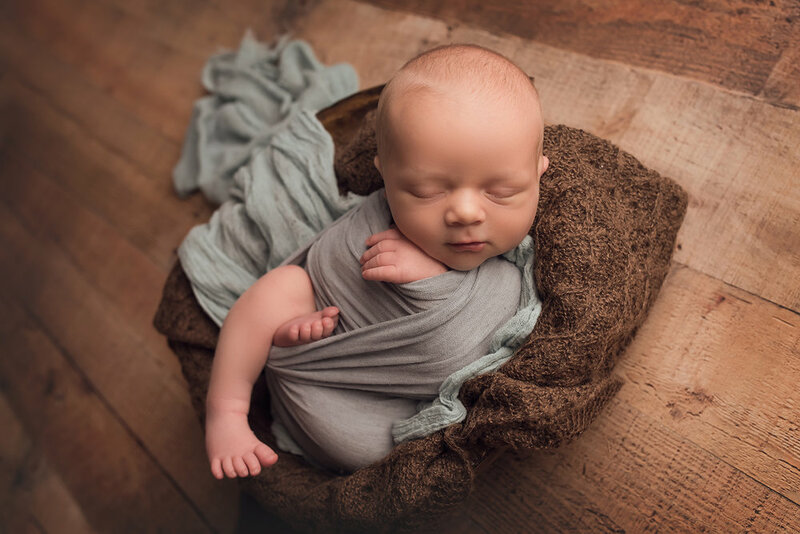 Jessica Fenfert is a Newborn and Family Photographer serving the greater Baltimore, Maryland area including Baltimore, Howard, Anne Arundel, Carroll and surrounding counties. 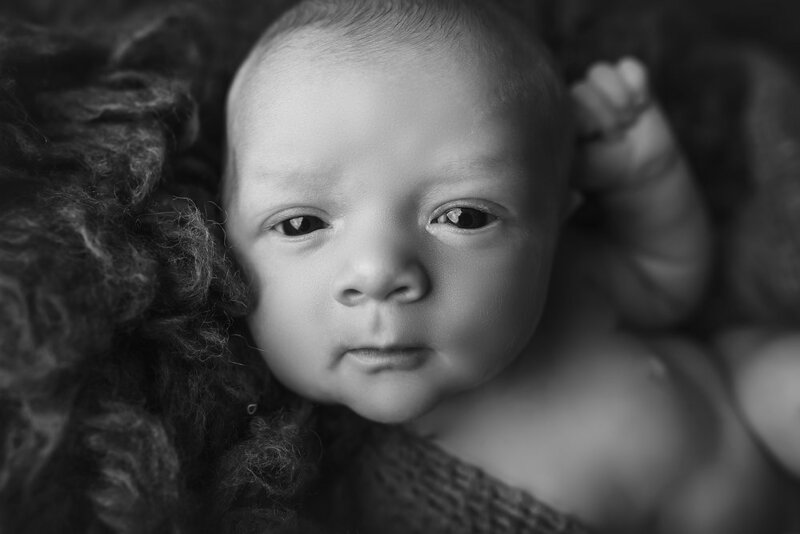 Jessica Fenfert Photography specializes in Newborn, Maternity, Child and Family portraiture. 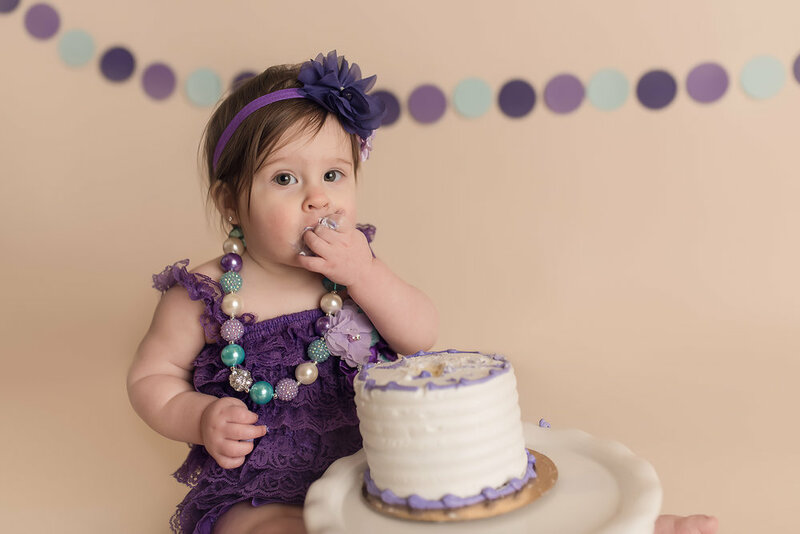 For more information and to book your Milestone Club Package, email jessica@jessicafenfertphotography.com. 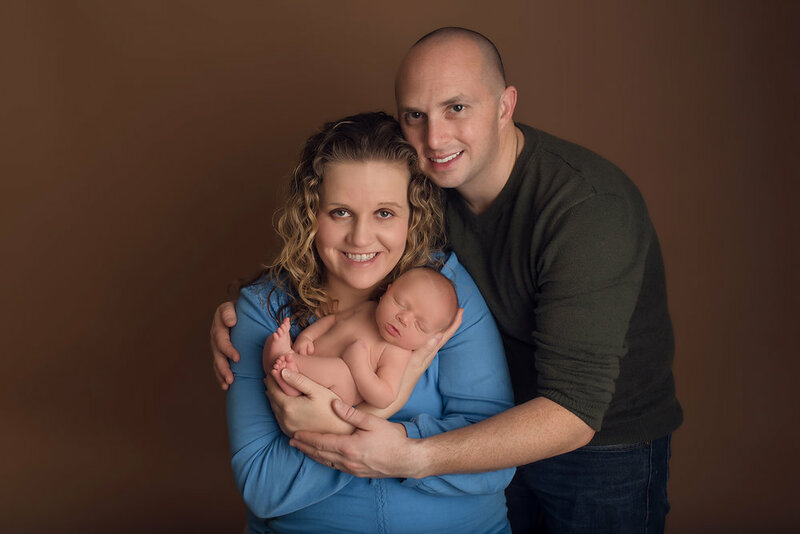 I met Austin's family at my fall mini sessions when he was just a tiny belly baby. 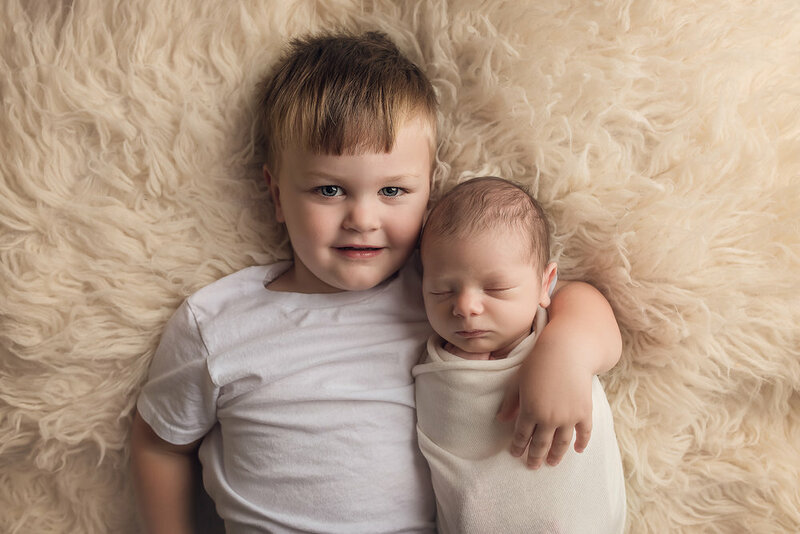 These guys are fun, laid back and just super easy to talk to so I couldn't wait to meet their newest addition. 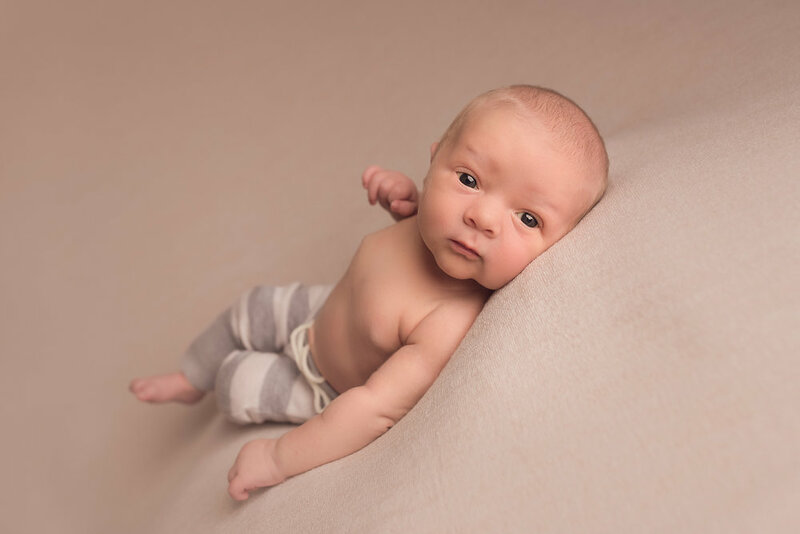 Austin preferred to be awake for most of his session, but that's ok because he has the most gorgeous eyes! 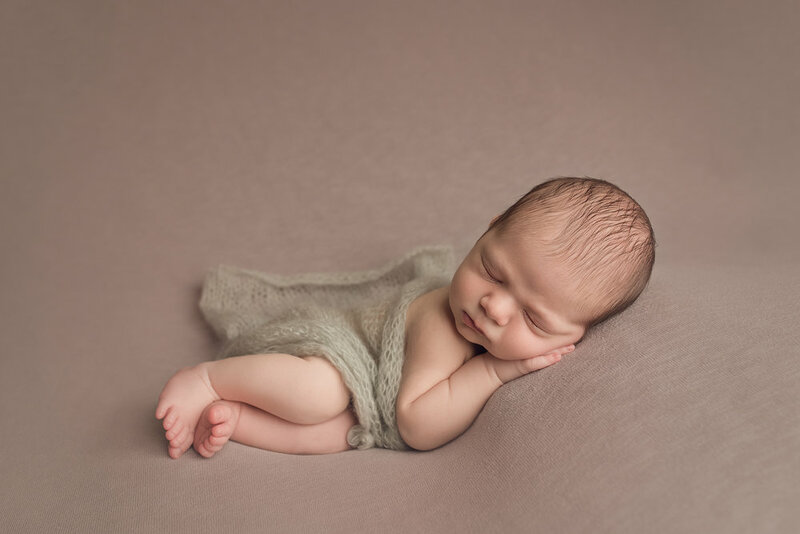 And once he decided to take a short nap, he totally rocked the sleepy poses. Big Sister M, the spunky little thing she is, took some convincing to play along with little brother's shoot. Mom told me ahead of time that she was a bit unsure of her new house guest. Luckily I always have a few tricks up my sleeve. ;) She's so bright and playful, it was easy to turn it in to a big game. I can't wait to see this sweet family grow! What a difference a year makes! It's seems so crazy that the last time I saw Faith she was just tiny little nugget. 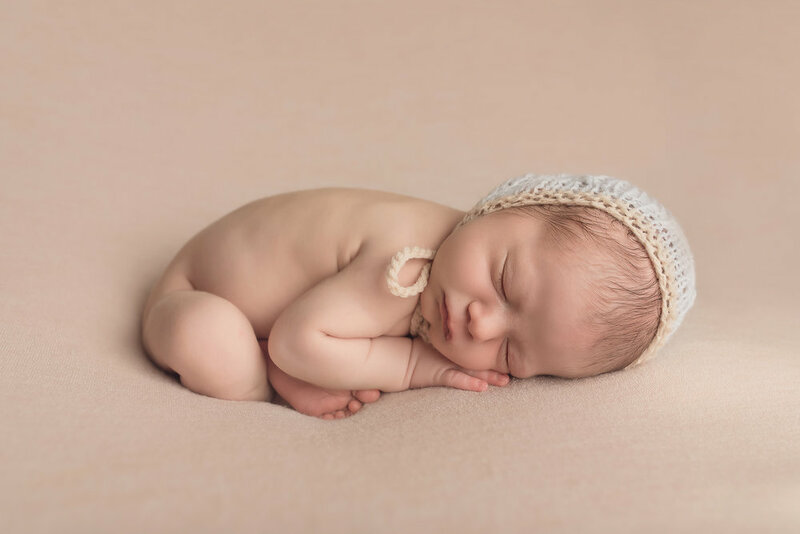 She arrived over 6 weeks early and was just over 6lbs at the time of our session when she was 3.5 weeks old. Now look at her, chubby thighs and rolls for days! The whole family, including big sis joined and cheered her on while she dug in to her cake. 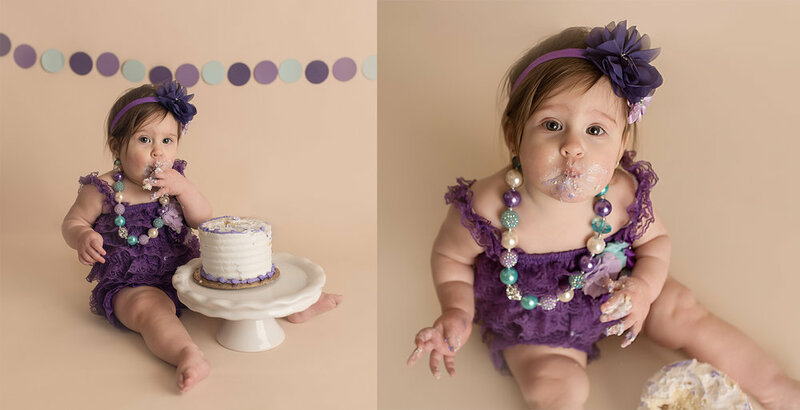 To book your milestone session, email jessica@jessicafenfertphotography.com. October was a month of (almost) all boys. And they were definitely some of the cutest! Cole was the smiliest (if that is even a word!) little man. I am pretty sure we got a smile in just about every set up. 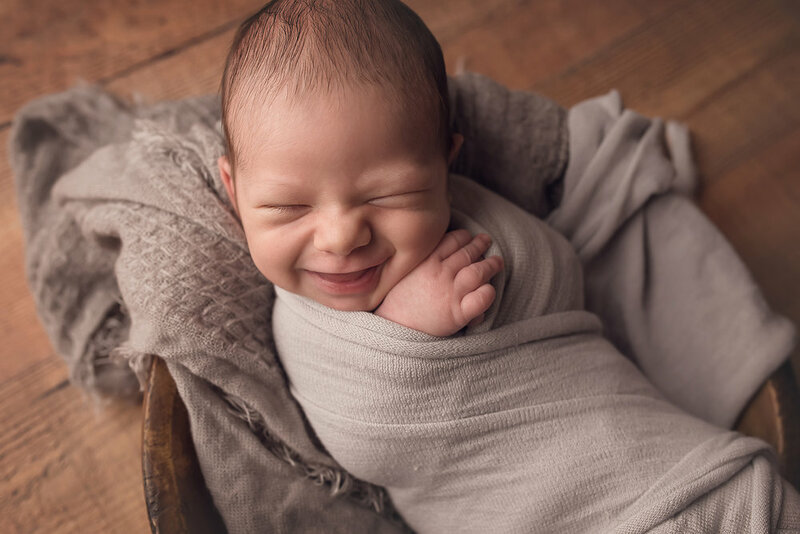 It doesn't matter how many newborns I photographer, I still get all giddy when they start flashing the grins. They're so fresh and new that I wonder, what must you be dreaming about? ?